Charleston Southern University is a nationally recognized as one of America's Best Christian Colleges. CSU is a Christian university nationally recognized for integrating faith in learning, leading and serving. The Lowcountry Graduate Center (LGC) is a state-funded organization dedicated to providing convenient access to graduate programs in Charleston. Charleston is the oldest and second-largest city in the U.S. state of South Carolina. Charleston has received a large number of accolades, including "America's Most Friendly City" by Travel + Leisure in 2011 and in 2013 & 2014 by Condé Nast Traveler. Google's mission is to organize the world's information and make it universally accessible and useful. Our Berkeley County, SC data center represents a total investment of $1.2 billion and demonstrates our long-term commitment to the region and state. The South Carolina Department of Commerce promotes economic opportunity for individuals and businesses. 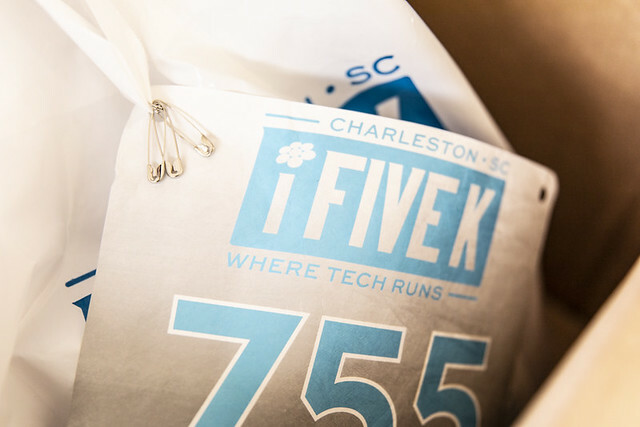 The Information Technology Department at the College of Charleston provides ongoing, site-based support for all aspects of technology implementation. Bridge is a regionally-focused commercial real estate firm headquartered in Charleston, SC. Bridge offers a variety of services including tenant representation, owner representation, investment sales, strategic planning and site selection. ExpoTrade Exhibits has one goal: to ensure you get the right trade show display for your requirements and budget. Iron Bridge Capital Partners is a private equity real estate investment and development company headquartered in Charleston, South Carolina. sineLABS is an e-commerce website and application development firm specializing in the Shopify platform. sineLABS is a premium partner with Shopify with a strong reputation for delivering on-time, on-budget, and with exceptional quality and customer service. sineLABS is also the author of numerous apps available in the Shopify App Store.